Our baseball season is 365-days a year. So well done - edited, produced - with a fascinating, unique look at the Academy attendees and the remarkable people who make it all work. 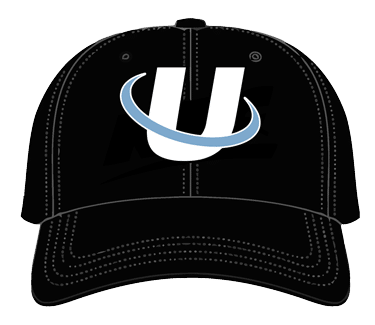 United Collegiate Umpires (UCU) has been appointed New Jersey Athletic Conference (NJAC) Coordinator of Baseball Umpires.